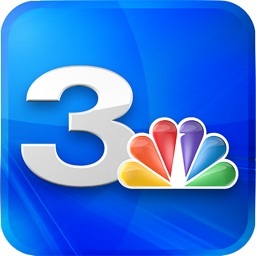 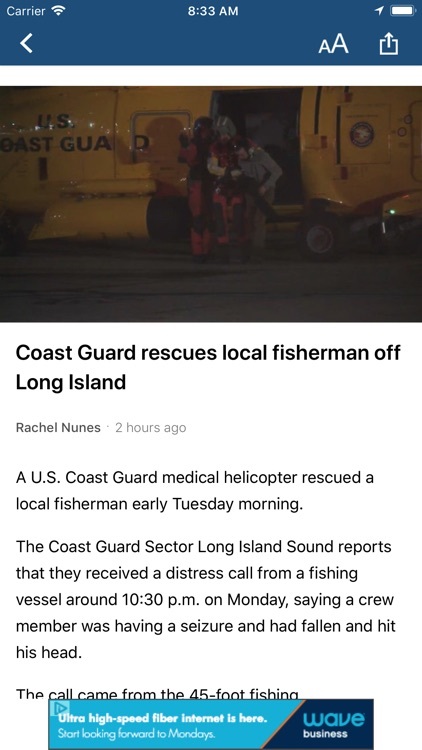 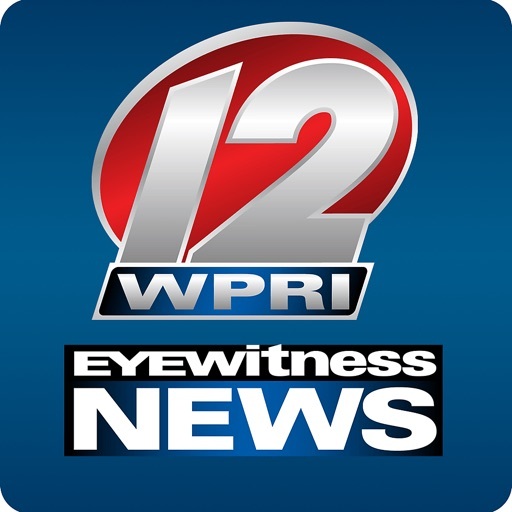 Experience the brand new WPRI 12 Eyewitness News app. 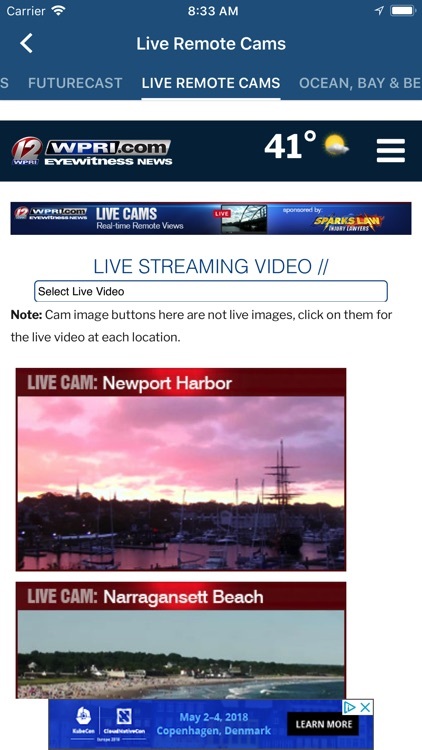 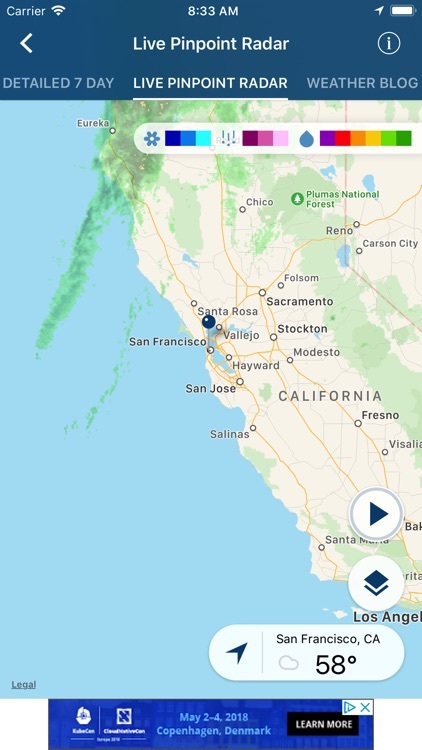 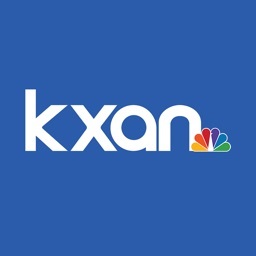 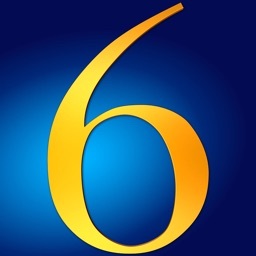 Get more news, weather and video. 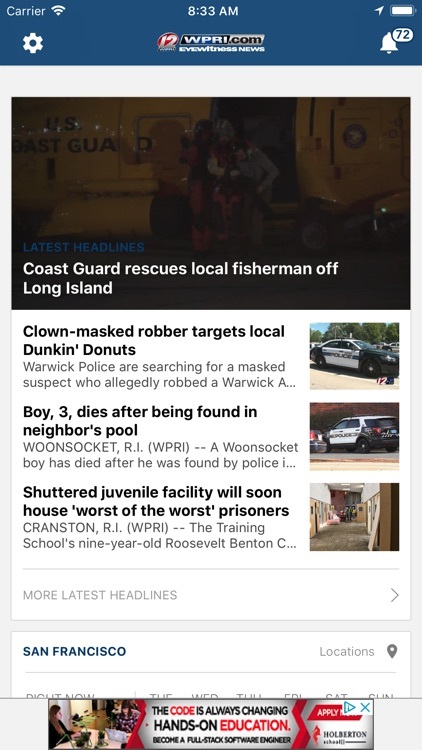 It's everything you depend on Eyewitness News for right at your fingertips. 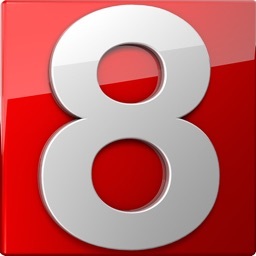 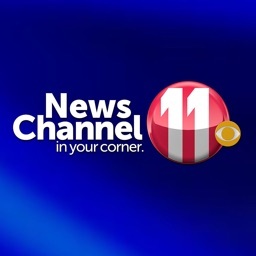 WPRI 12 Eyewitness News is “Coverage You Can Count On.” Your local leader in weather, and breaking news for Providence, Rhode Island, and southeastern Massachusetts. 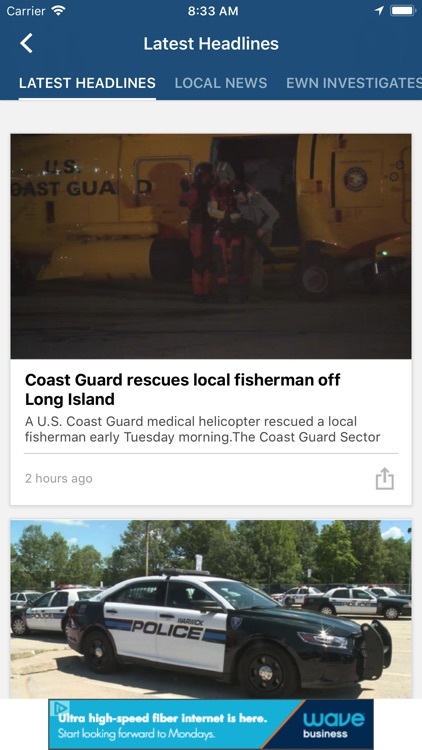 A new and improved version of the app is here and it has many new features all available as an app for your mobile device.